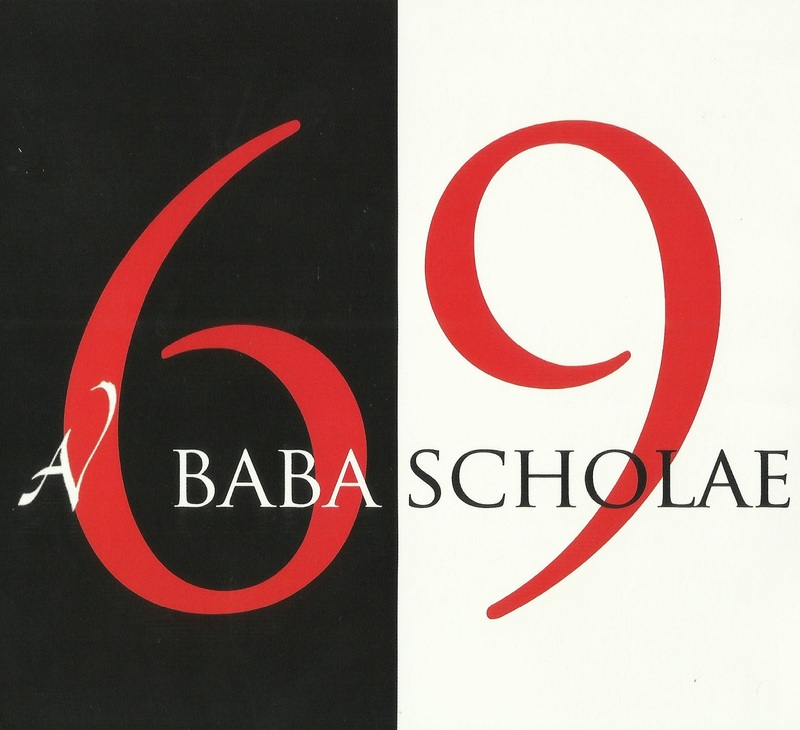 In 1967, when he was 20, Jean-Yves Labat de Rossi founded the group Baba Scholae. In 1969, in London, the musicians recorded a progressive rock album. Officially, this album does not exist. Yet, the "Strange Experience of Music" Internet site has no trouble in considering this work as one of the major productions of 1969 and hopes for an edition which can only be strongly encouraged. The wildest rumours have circulated about this group led by Jean-Yves Labat de Rossi who was to become Mr. Frog a few years later on the other side of the Atlantic. Only three copies (acetates) of the disc where made. You will agree that, from the start, the venture had all the elements of a fantastic tale.